The CR9060 is an excitation module for the high-performance CR9000X and CR9000 measurement and control systems. It has six continuous analog outputs, ten switched excitation channels, and eight digital control outputs. The CR9060 is an excitation module for the CR9000X-series and CR9000-series dataloggers. 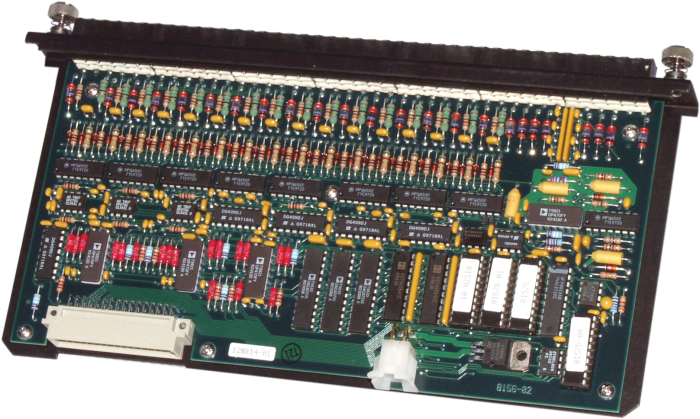 It includes six continuous analog outputs (CAOs), 10 switched excitation voltage channels, and eight digital control outputs. The CAOs have individual digital-to-analog converters for proportional control, waveform generation, and excitation. Each CAO sources up to 50 mA between ±5 V. The excitation channels provide precision voltages for bridge measurements. The digital outputs control external devices. Switched Output Description Provides excitation for resistance measurements. Only one output can be active at a time. Continuous Analog Outputs (CAO) Description All outputs can be active simultaneously.